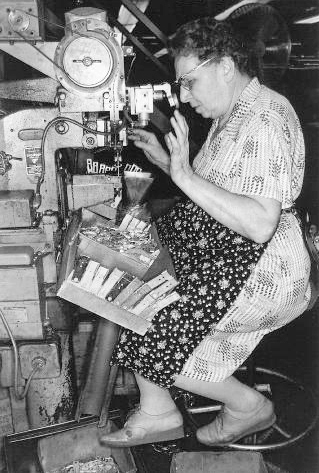 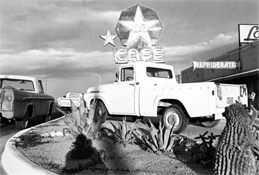 Photography has generally been defended on the ground that it is useful, in the sense that the McCormick reaper and quinine have been useful. 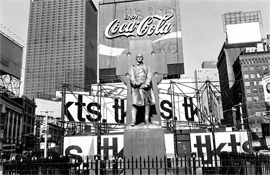 Excellent and persuasive arguments have been developed in this spirit; these are well known and need not be repeated here. 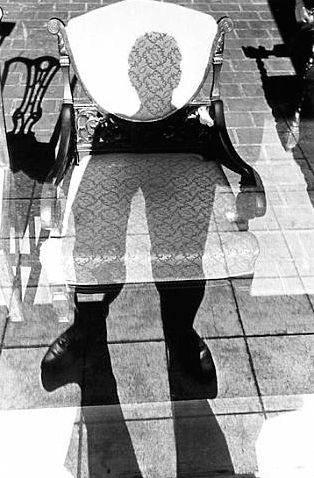 It should be added however that some of the very best photography is useful only as juggling, theology, or pure mathematics is useful --- that is to say, useless, except as nourishment for the human spirit. 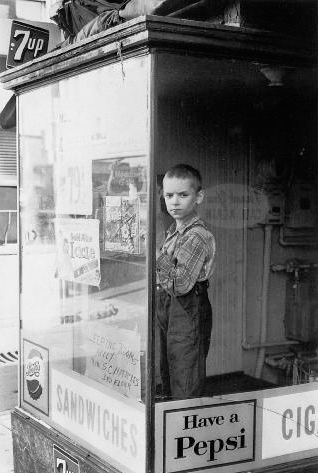 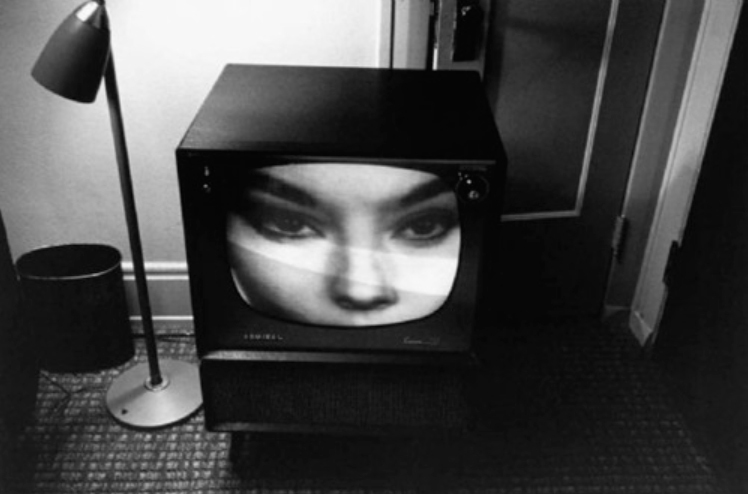 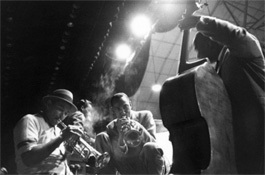 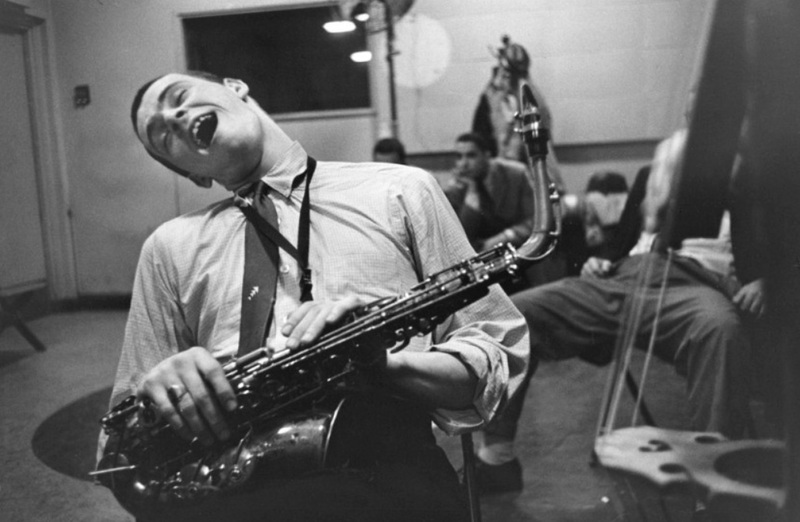 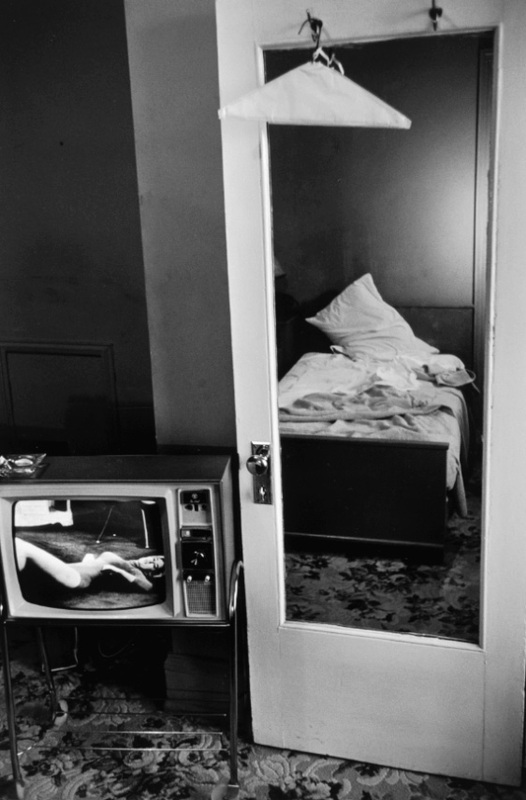 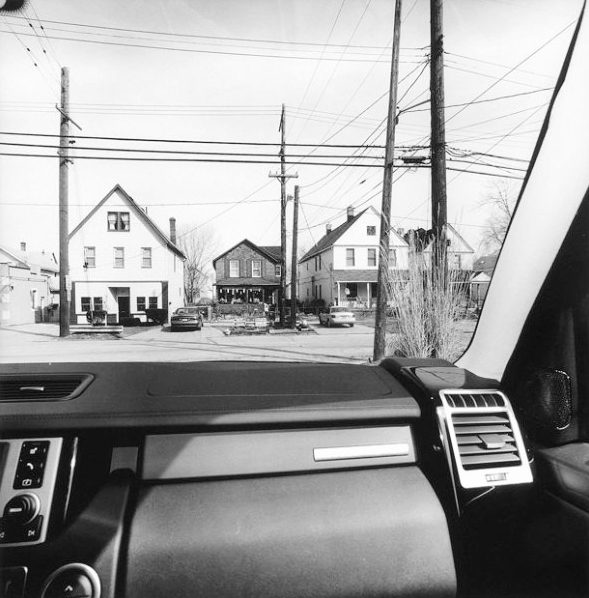 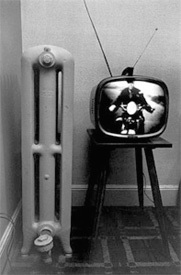 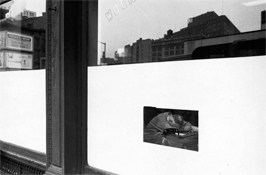 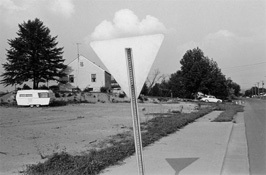 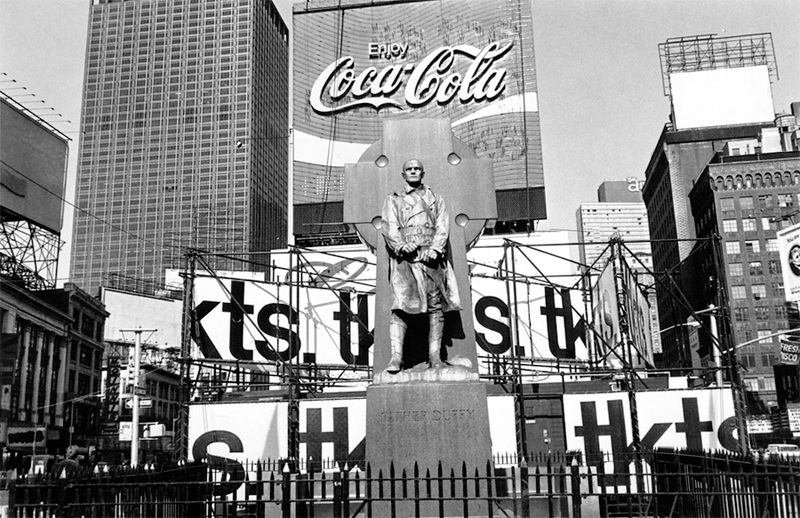 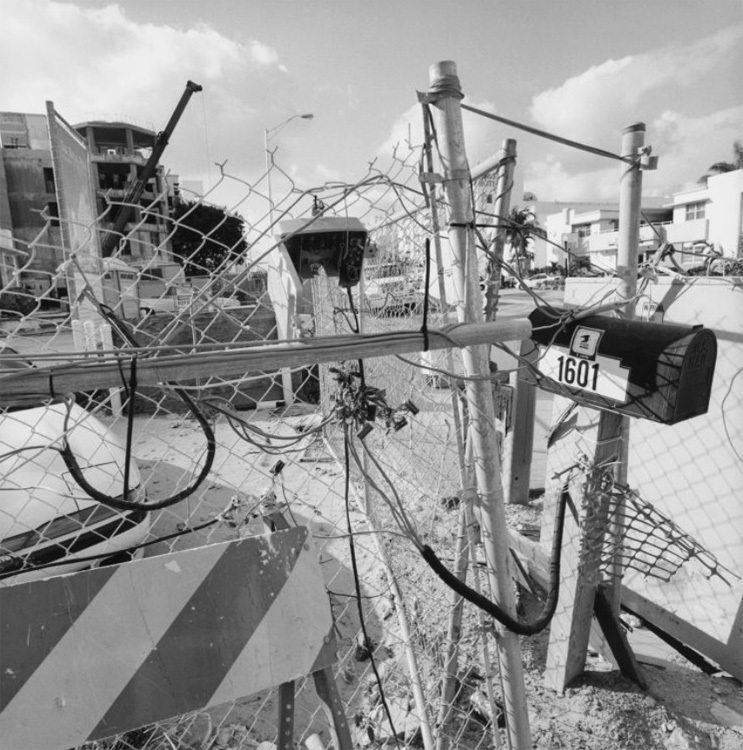 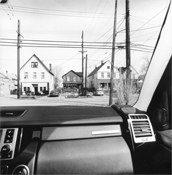 When Lee Friedlander made the photograph reproduced here he was playing a kind of game. The game is of undetermined social utility and might on the surface seem almost frivolous. 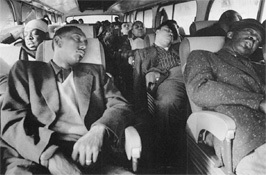 The rules of the game are so tentative that they are automatically (though subtly) amended each time the game is successfully played. The chief arbiter of the game is Tradition, which records in a haphazard fashion the results of all previous games, in order to make sure that no play that won before will be allowed to win again. The point of the game is to know, love, and serve sight, and the basic strategic problem is to find a new kind of clarity within the prickly thickets of unordered sensation. 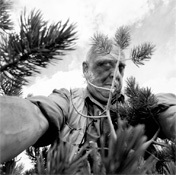 When one match is successfully completed, the player can move on to a new prickly thicket. 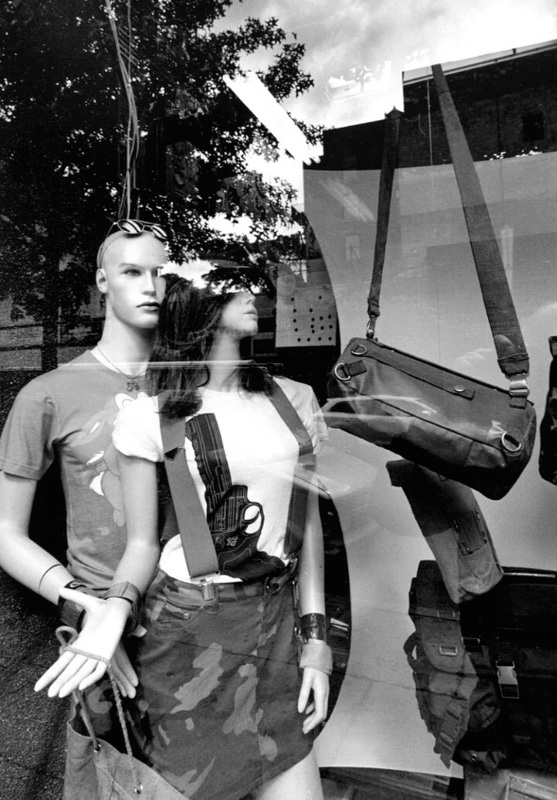 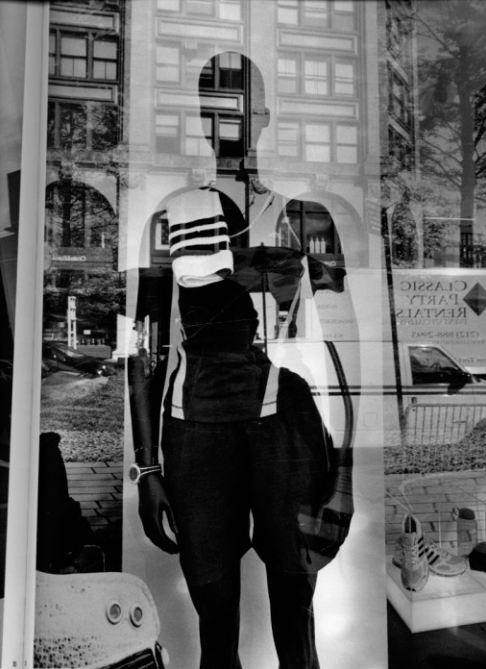 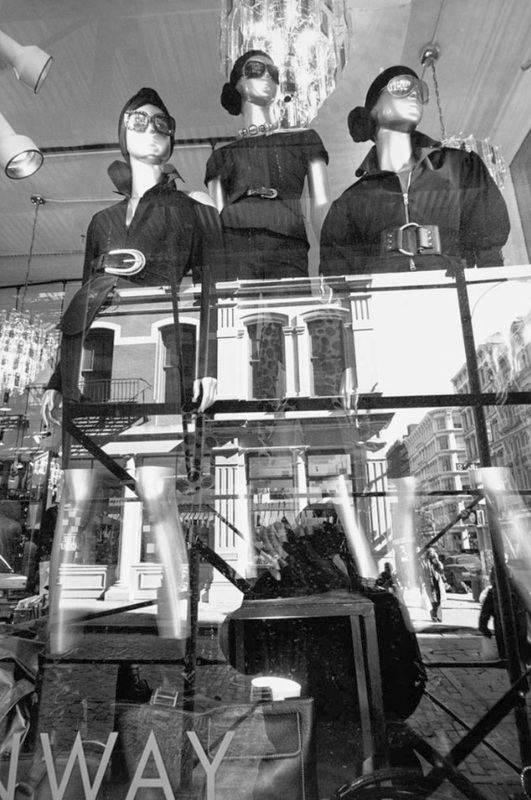 The larger, dark figure reflected in the shop window is (obviously) the photographer. 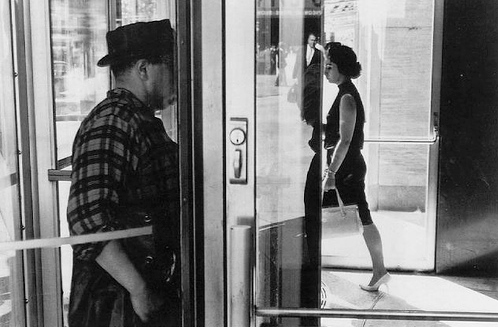 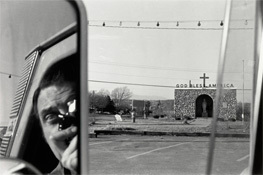 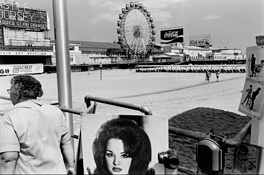 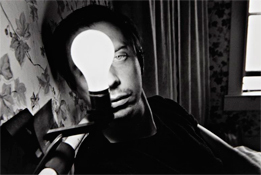 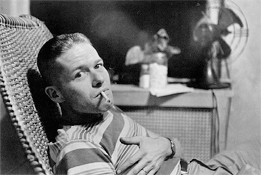 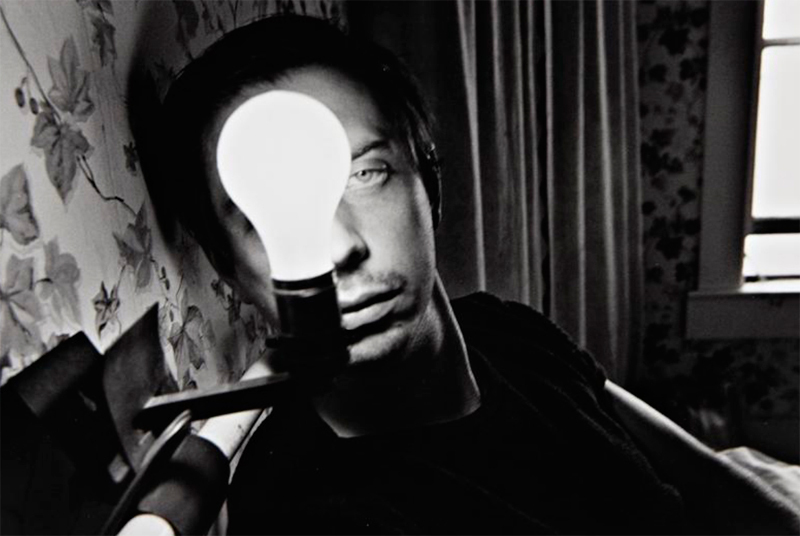 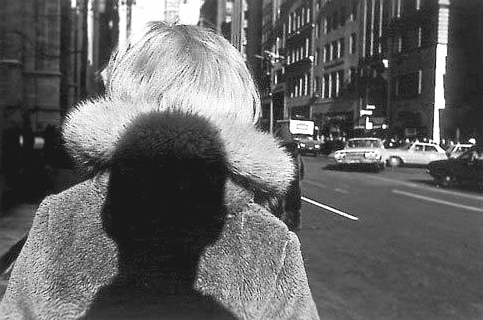 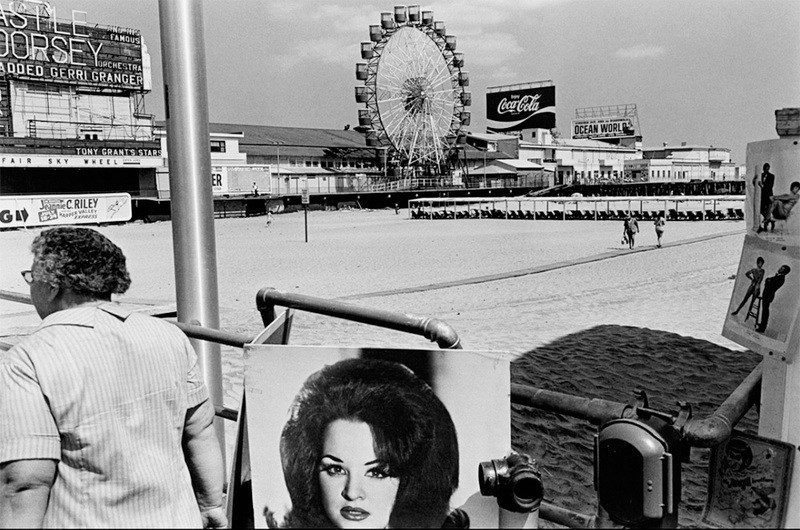 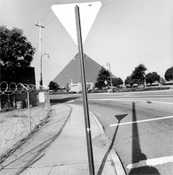 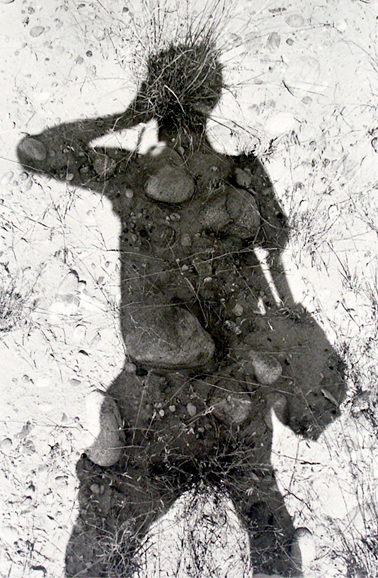 Friedlander has made many such fugitive and elliptical self-portraits, partly no doubt because of the easy accessibility of the subject, and partly because of his fascination with transparency and reflection in relationship to the picture plane, and partly because such pictures remind him later of where he has been and what it felt like to be there. 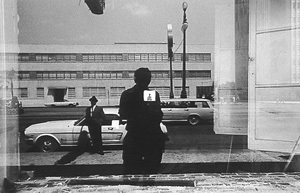 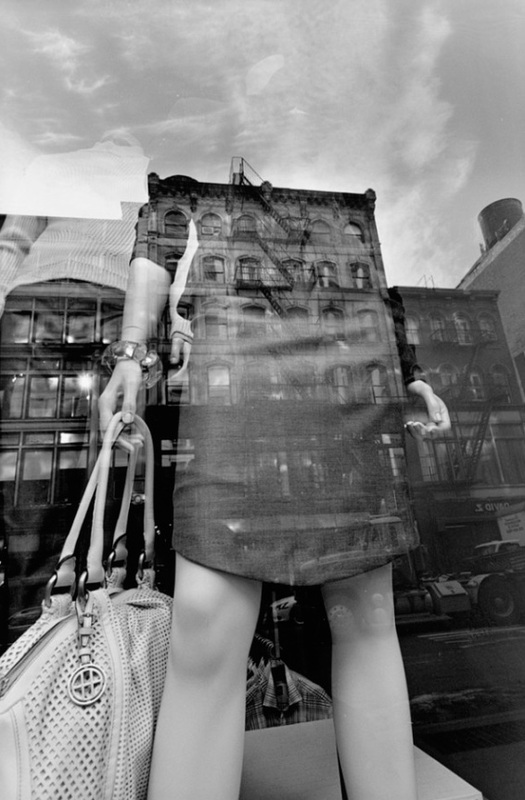 The small figure in the bright square over the photographer's heart is also the photographer, reflected in a mirror in the rear of the store. The man standing by the Mustang (like the donor in the altarpiece) is merely a bystander, wondering what the photographer might be looking at. It would of course be possible to draw a diagram, with lines and arrows and shaded planes, to explain crudely what the picture itself explains precisely. But what conceivable purpose would this barbarism serve? 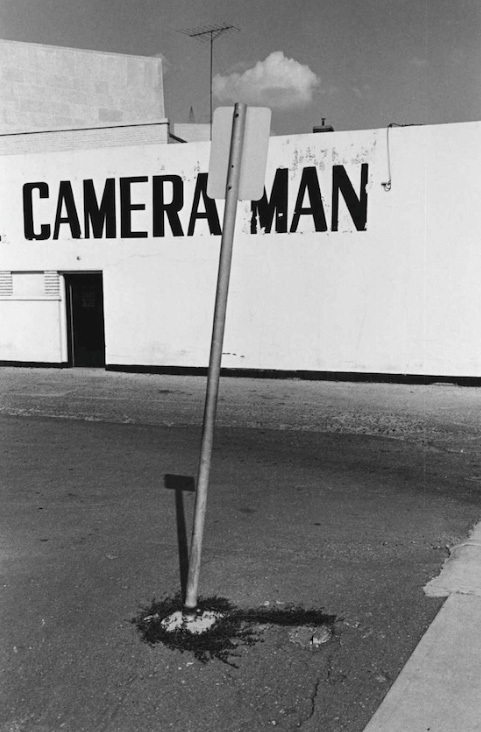 Now available for the first time--the paperback edition of this definitive, comprehensive volume is being published to coincide with the traveling retrospective's stop in San Francisco at SFMOMA. 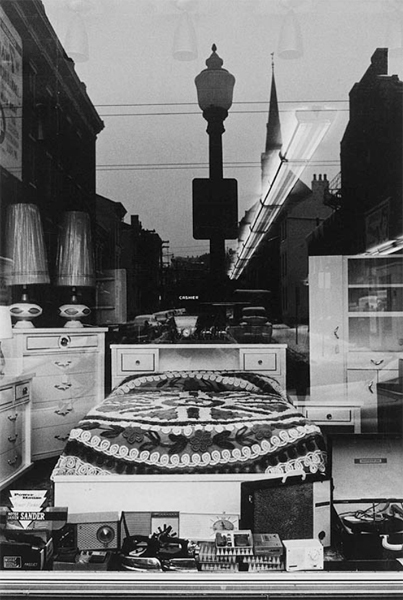 Lee Friedlander's surreal sensibility is on full display in this set of photographs, originally published in 1970. 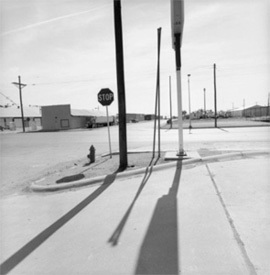 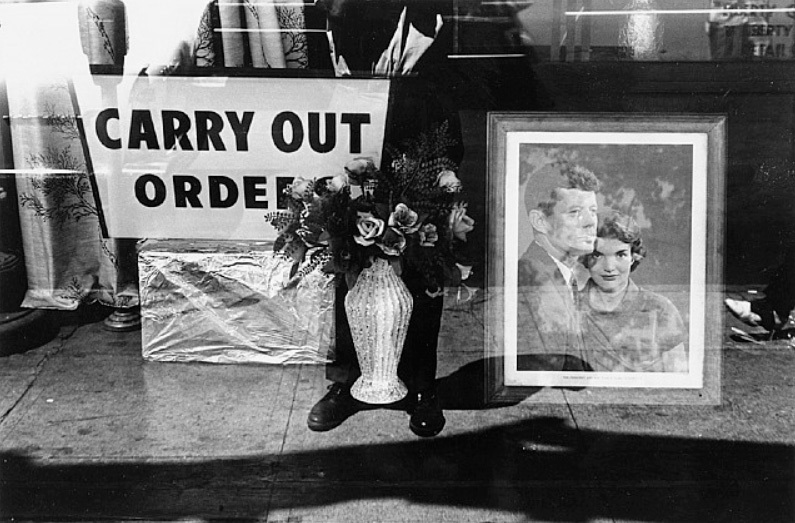 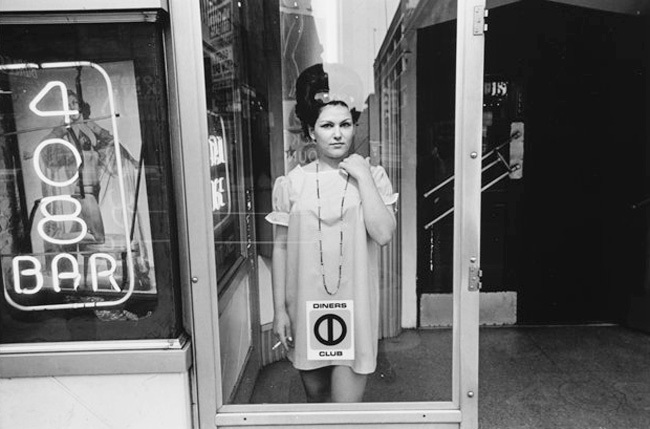 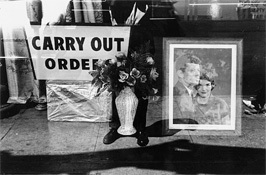 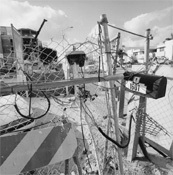 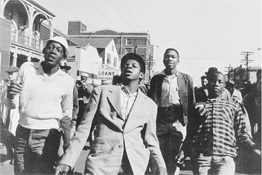 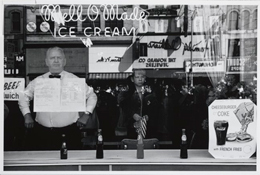 Here Friedlander focuses on the role of his own physical presence in his images. 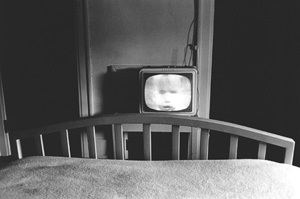 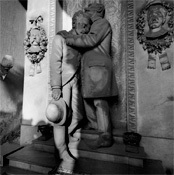 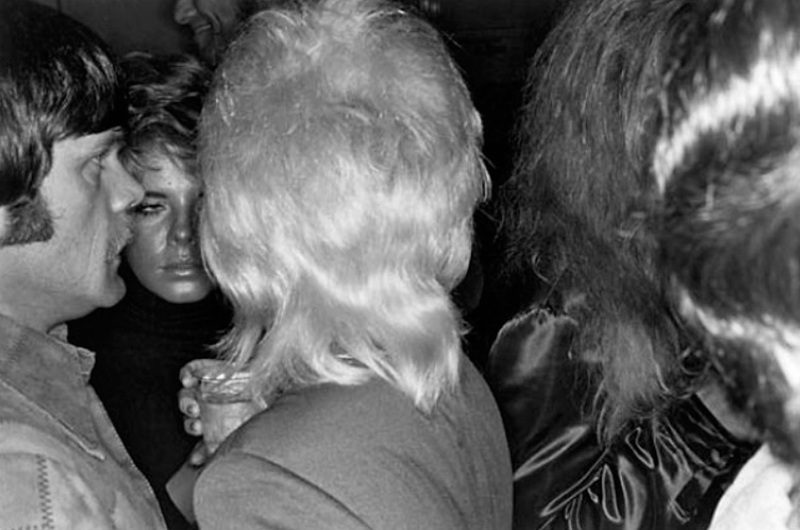 He writes: "At first, my presence in my photos was fascinating and disturbing. 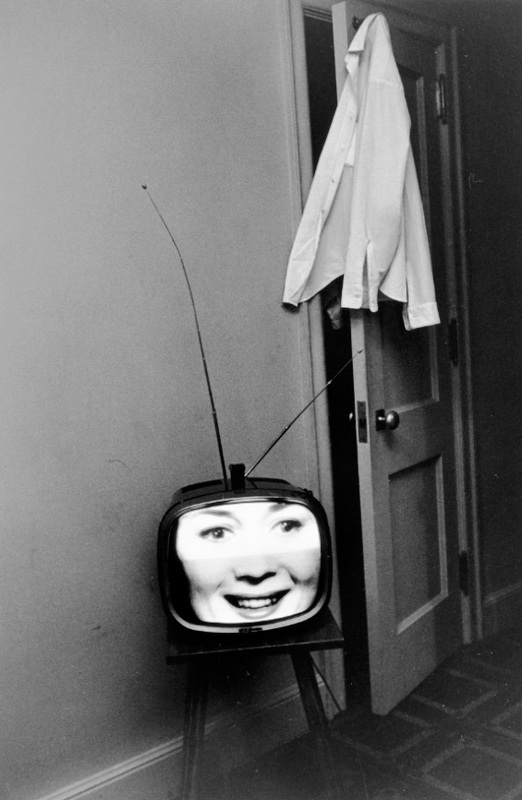 But as time passed and I was more a part of other ideas in my photos, I was able to add a giggle to those feelings." 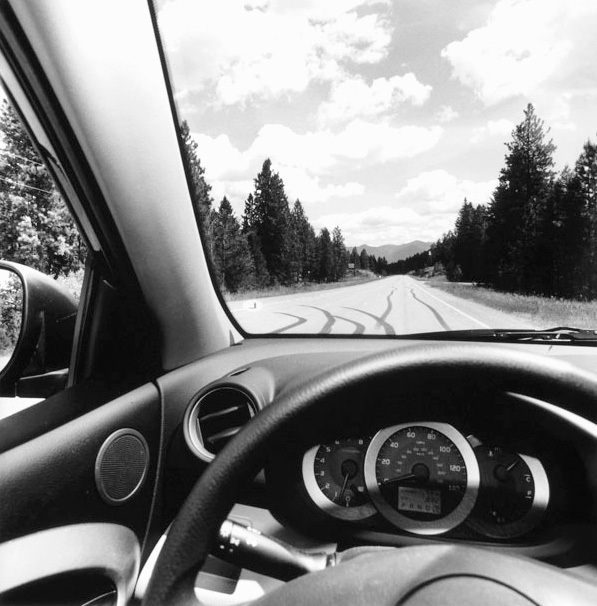 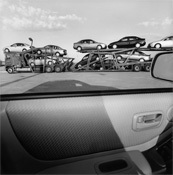 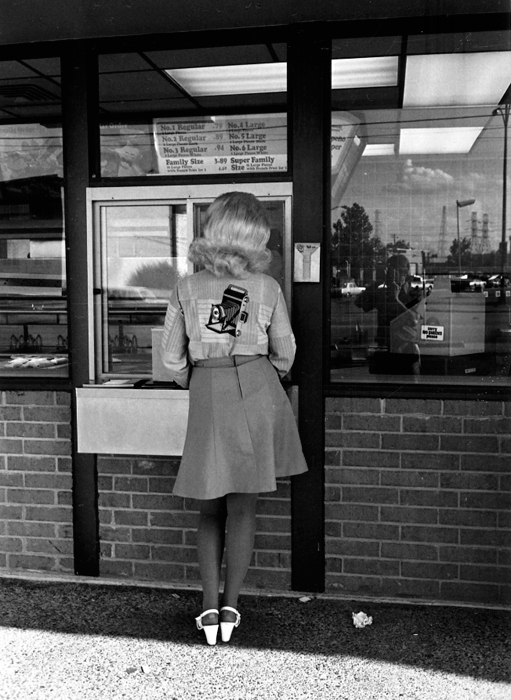 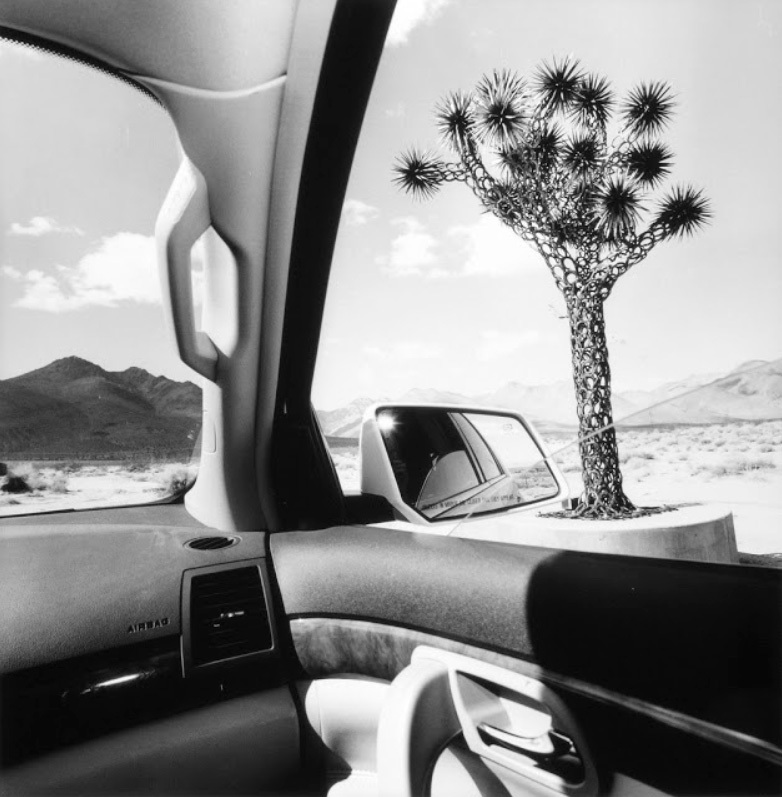 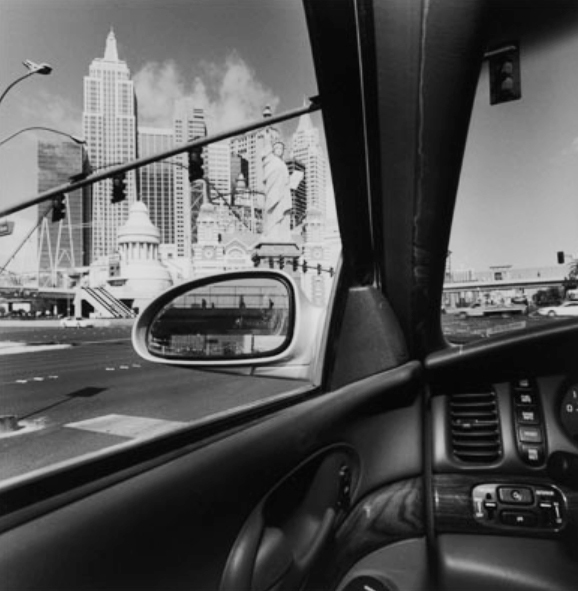 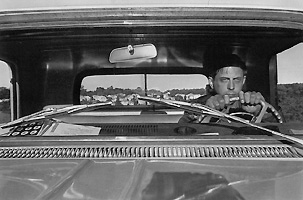 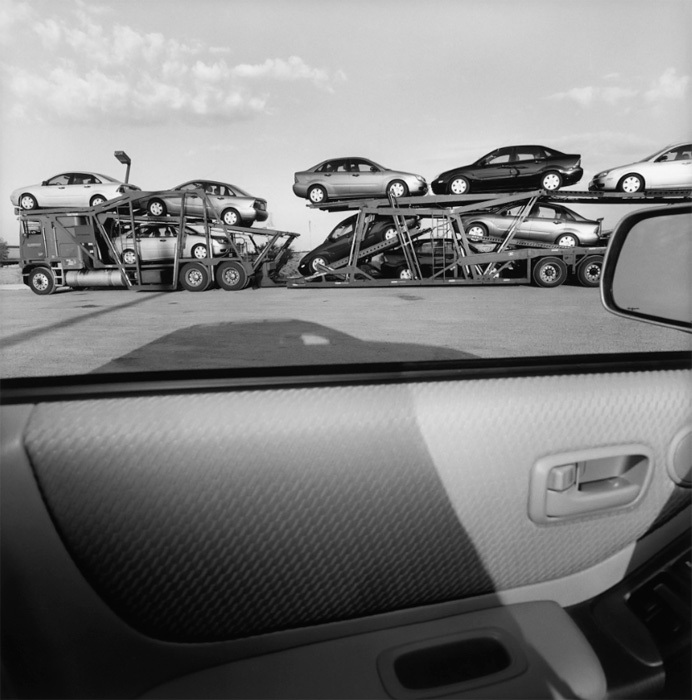 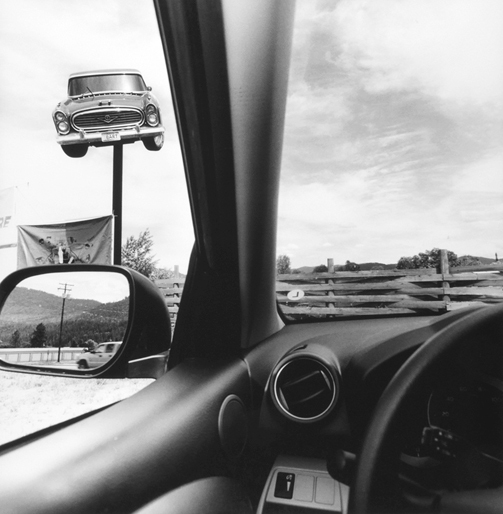 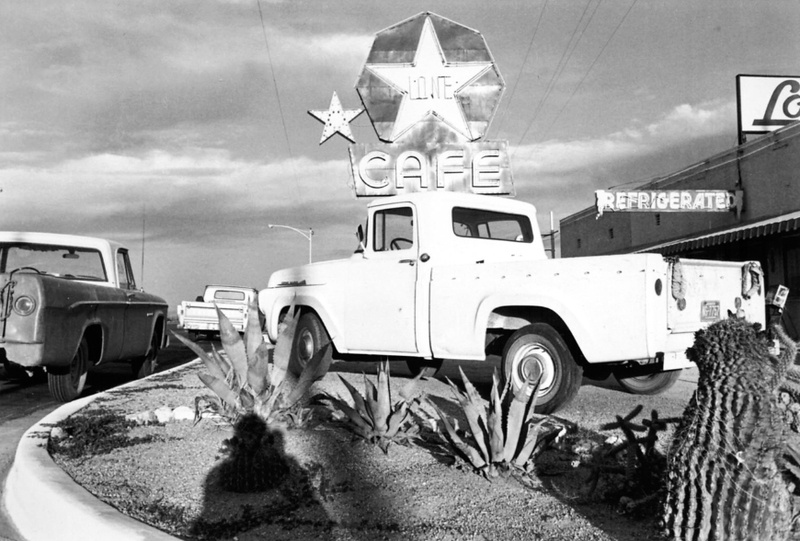 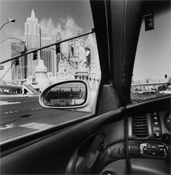 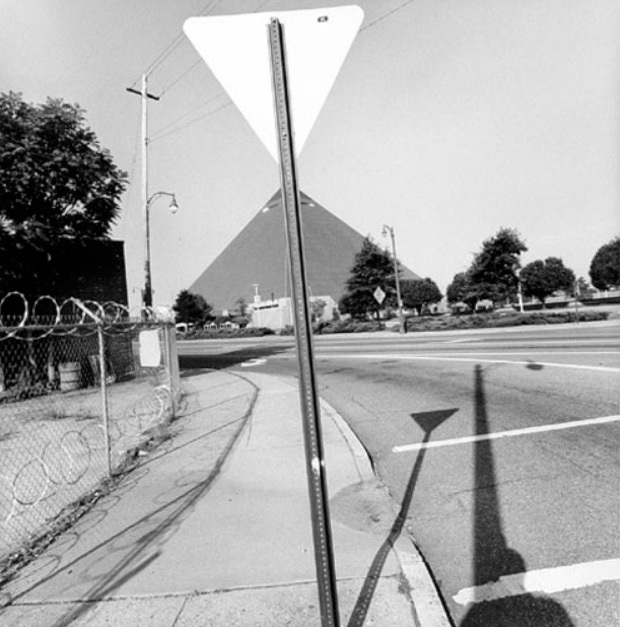 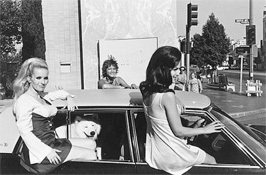 Presented in the square crop format that has dominated his look in recent series, and taken over the past decade, the nearly 200 images in America by Car are easily among Friedlander's finest, full of virtuoso touch and clarity. 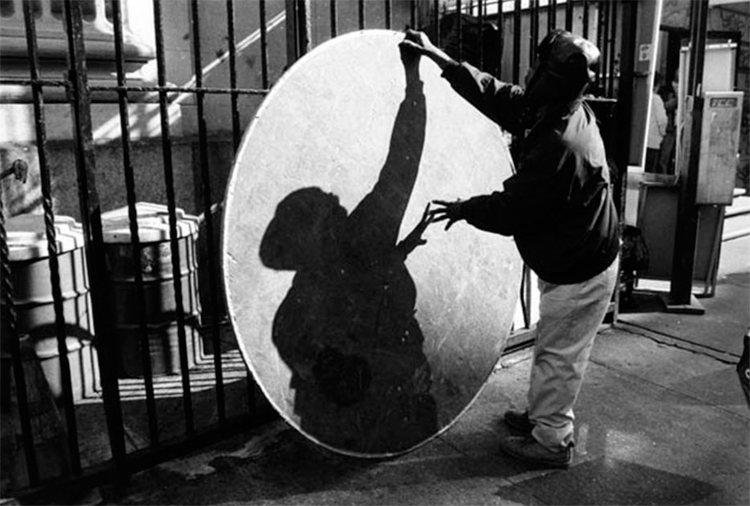 I always wanted to be a photographer. 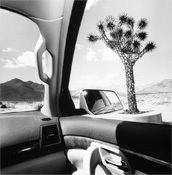 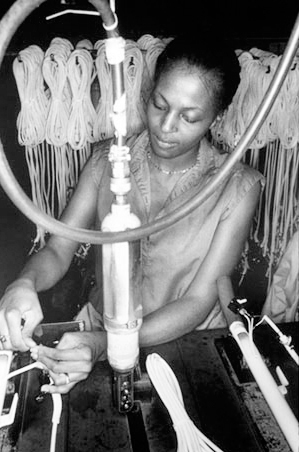 I was fascinated with the materials. But I never dreamed I would be having this much fun. 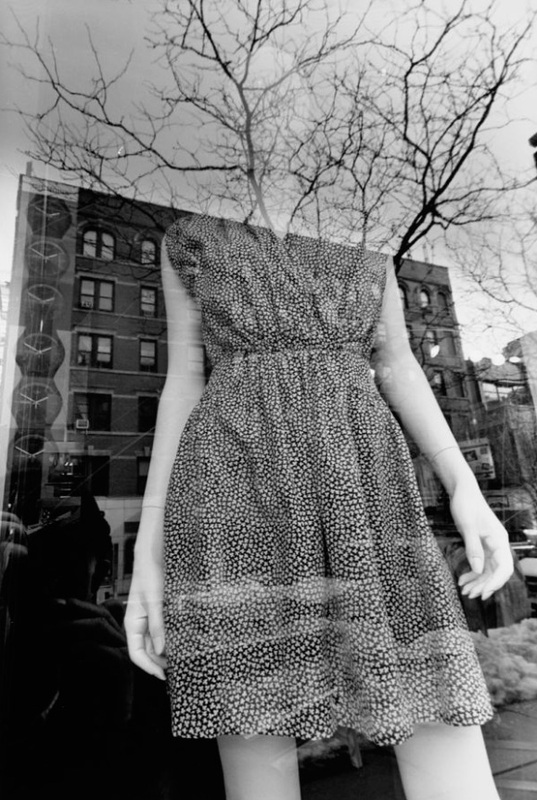 I imagined something much less elusive, much more mundane.